Irish Novelist, George A. Moore once quoted: "A man travels the world over in search of what he needs and returns home to find it." What a deep expression! George understood the place of a home as far as man desire for love, satisfaction and fulfilment are concerned. Well, one of the most powerful sayings that has gained permanent impression in my life (and believe that of many) is: "There's no place like home." 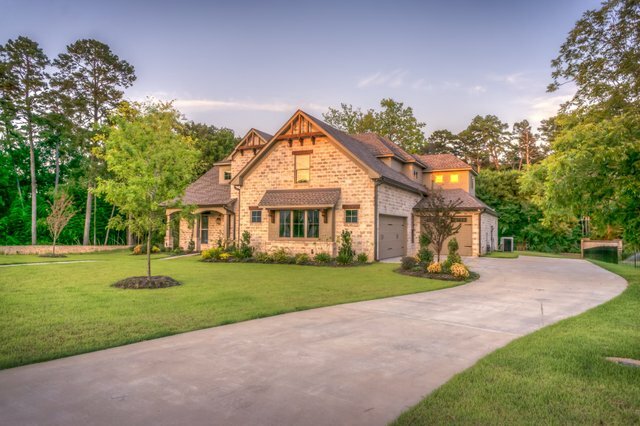 Yes, we all know that there are adverse effects a broken home can have in the life of any person, especially children as they grow up-- and particularly the larger world. Thus, this marks out the importance of a home in every community consisting of individuals of different age, both young and old. No doubt, the steemit as a community is no exception. Around March of this year, when I joined Steemit as a platform, the main challenge I was faced with-- which most newbies are confronted with was "fitting in". But thank God for Steemchurch, the first church on the blockchain, under the leadership of SirKnight and, the administrative support from our notable Apostles. Obviously, the impact of Steemchurch Nigeria as a subset of Steemchurch has no doubt been felt my me, others-- and those who yet to open their steemit account. Does that sound like an exaggeration? Certainly not, because all indices show it's not! 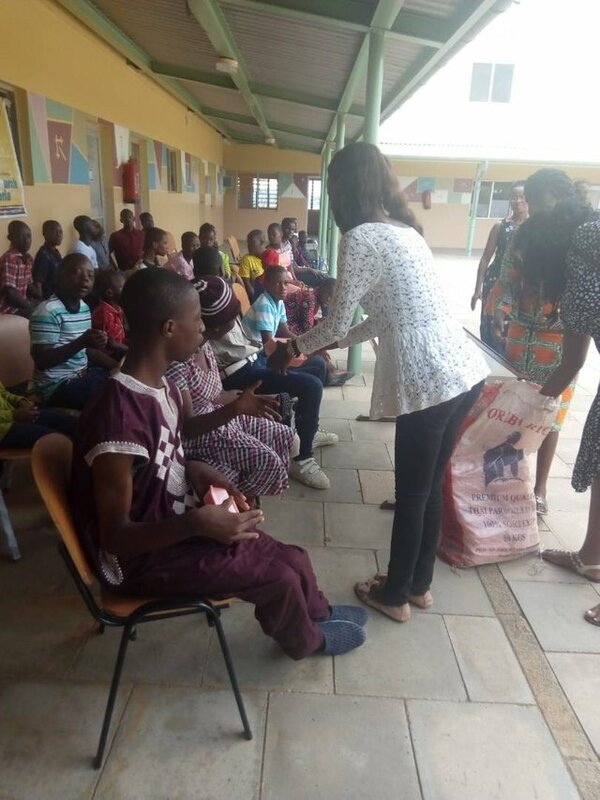 Just within a short time, after its inception into the blockchain, the Steemchurch Nigeria (Sc-n) have had beautiful records of her humanitarian services such as outreaches, among others. 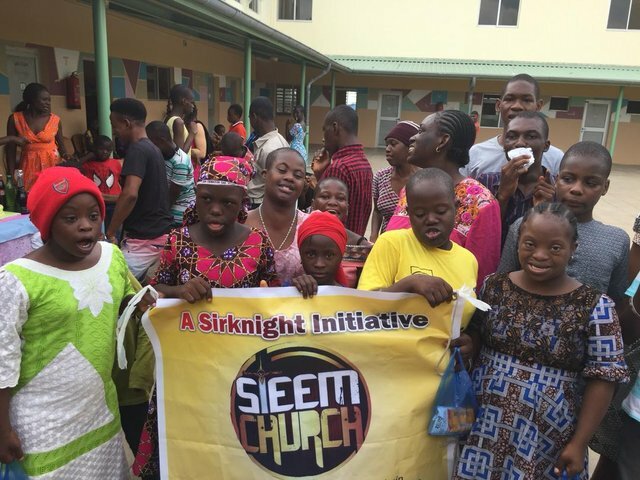 Needless to say, on May 27th love was lavished upon a pretty large number of children through the outreach massively organized by Steemchurch Nigeria (of course, with the support of our amiable leader, SirKnight). Frankly speaking, to say Steemchurch Nigeria is just a home would be a great understatement. Sc-n is blessing! A blessing I can attest to. Sc-n do not only encourage hard work and diligence in the lives of her parishioners, through the Resteem of inspiring and spiritually-oriented posts that can serve as food for the soul to as many that come across them; she consistently, with great grit stimulates parishioners to creatively author original contents, with the intent to bless lives across the blockchain. In other words, at Steemchurch Nigeria, as spiritual beings who have the spirit of wisdom and knowledge operating in us, we produce quality, and certainly contents with originality. To this end, parishioners have invariably been helped financially. Above all, Steemchurch Nigeria has indeed fostered cordial relationship amongst fellow parishioners, as well as their spiritual growth and, readiness to serve humanity on the premise of LOVE-- the God's kind of love. Having said all of this, I sincerely believe that there are so many laudable projects that Steemchurch Nigeria plans to execute, which shall further achieve the mission of Steemchurch as a whole. One of these promising projects is the Steemchurch Nigeria Meetups! Steemchurch Nigeria (Sc-n); Our home needs to be sustained, for it has a colossal importance that cannot be overemphasized. Warm greetings to our leaders and fellow parishioners. Thanks my friend. So we pray. Precisely, my friend. @sc-n needs to come back bigger and better, even as you and I diligently commit ourselves to its lofty goal. Amen my friend, and that we come back bigger and better in a grand style. I believe dry bones shall rise again. Thanks my friend for your nice comment.